Brno is the friendly city of Czech Republic. This city has a population of 400,000 inhabitants and is a true European gem! Brno offers colourful festivals and a welcoming atmosphere, and is a great starting point for those who wish to explore the South Moravian region. Popular attractions include the Spilberk Castle and the beautiful Vila Tugendhat. 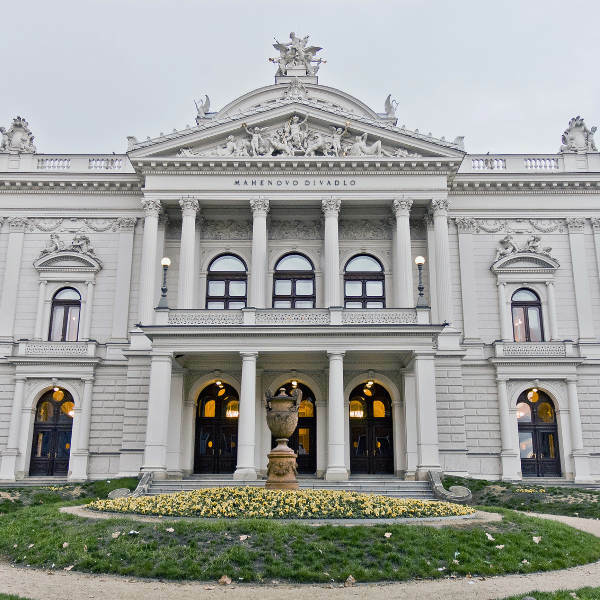 Cheap flights to Brno are now available for a limited period of time, so get ready to be fascinated by this old European city. Brno is the home of Brno-Turany Airport (BRQ), which is conveniently located just 18-minutes from the city centre. The Moravian Gallery, Brno House of Arts and other galleries showcase the rich artistic influences from around Europe. Take a tour and enjoy all the beautiful pieces on display. 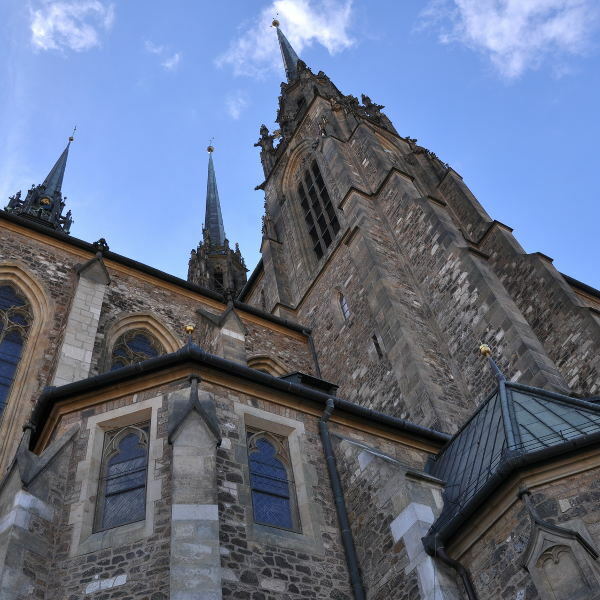 From prehistoric times and throughout the world wars and the rest of world history, Brno has played a role in the shaping of modern day Europe. Medieval-styled fronts and ornate ceilings – the architecture on the streets of Brno rival no other. Vila Tugendhat and the cathedral of St. Paul and St. Peter share in this splendour. Brno is a hub of activity in the summer time when the sun is out and people are out having a great time. The best thing about Brno is that the weather is never really bad, so you'll be sure to have a good time whenever you decide to go. Most tourists choose to go over the summer months (June – August), and as a result, flights and accommodation can be very pricey over this period of time. We suggest you in skip the summer months, as it gets hot, and also rains a lot! Try spring (March to May) or autumn (September to mid-October) instead, or if you’re feeling quite adventurous, visit this Czech city between November and February. You’ll get to say that you experienced a real European winter and will most probably have better stories to tell than the tourists who had to stand in long queues everywhere, overheating at crowded tourist sites. There is something very unique and romantic about the old-European styled streets of Brno. The architecture tells a story about the history of the city, and this is then given some refreshing colour by the numerous green parks all around. Denis Park and Luzanky Park is where you will find couples, school kids and the elderly enjoying the afternoon sun. If you’re feeling peckish then you’re in for a real treat, as Brno is famous for serving up the best Czech food around. Fried cheese with potatoes or roast pork with a side of cabbage are a definite winner and worth that curious first bite! 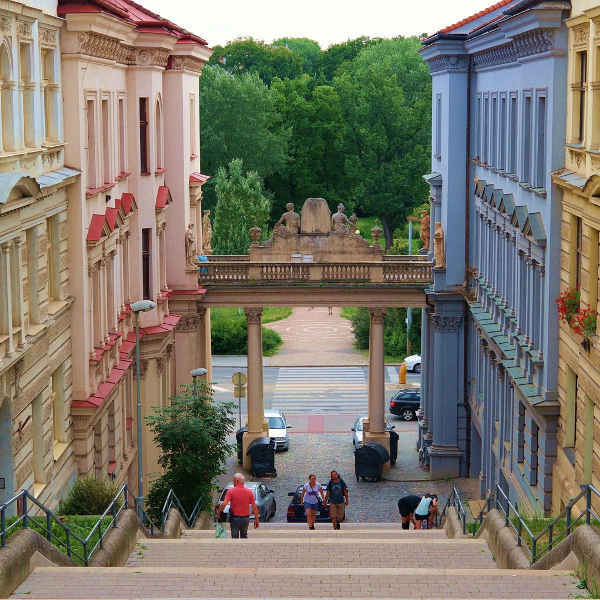 Compare several airlines and book your cheap flights to Brno online at Travelstart! Bruno is a fairly safe city with few grievances. What would be worth pointing out is that with all cosmopolitan cities, it is important to be aware of your surroundings. In this city, there have been some reports of beggars demanding handouts from tourists, and gypsies trying their luck with your personal possessions. Please keep all purses and wallets out of sight. It is always important to have your vaccines up to date when you are travelling. When visiting the Czech Republic, it is recommended to get a vaccination for hepatitis A, as some water may be contaminated.